No need to take the last can of Who Hash when you’ve got our Seasonal Steals in your bag! 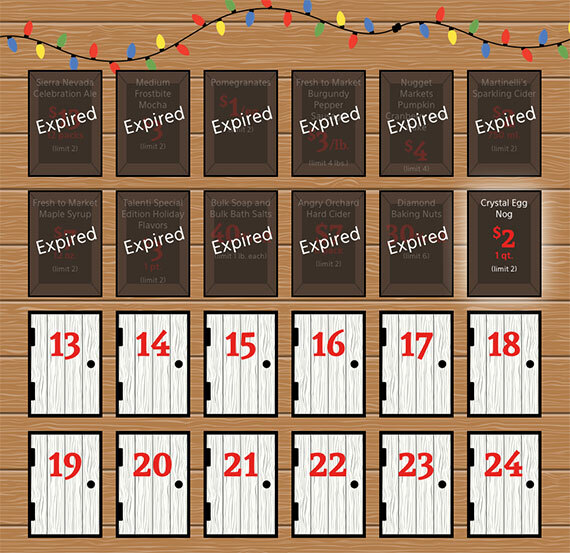 Through Dec. 24th, we’ve got a Seasonal Steal for you every day, with a new “steal” each day of the month. Check out the huge Seasonal Steal calendar in our stores or our online calendar for the steal of the day! We've got amazing deals each day on products from every Nugget Markets department. ’Tis the season! 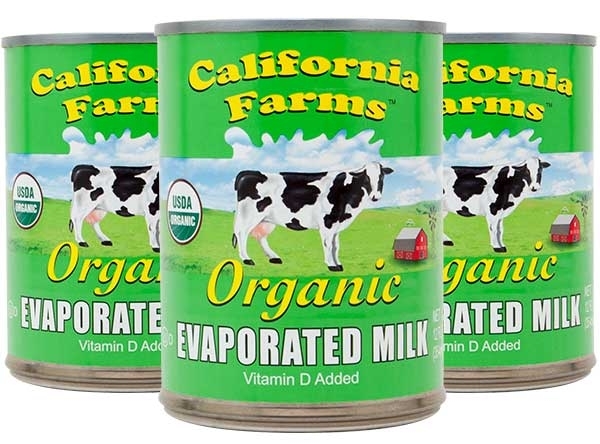 A timeless baking staple, California Farms Evaporated Milk is just the ingredient to make a recipe for any occasion extra special. We’ve revamped our Friday night wine tasting events to now include cheese samples! Join us for an evening of wine and cheese tasting at participating Nugget Markets locations. Events are happening from 5–7 p.m. at just $5/flight and attendees must be at least 21 years of age. Copyright © 2014 Nugget Market, Inc.
Prices valid December 10-16 2014.